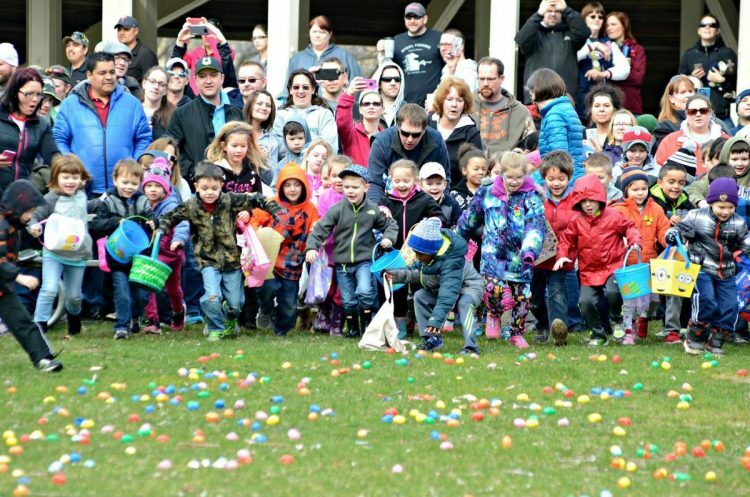 In partnership with the Naperville Park District, the Jaycees host an annual Easter Egg Hunt for the community. Over 14,000 eggs are stuffed and distributed over a large area for children to gather. The committee is responsible for getting the eggs, candy and prizes needed for the hunt. They organize the egg stuffing and coordinate the eggs by age group. On the day of the event, the committee and numerous volunteers place the eggs, controls the crowd, and protect the Easter Bunny from the kids!